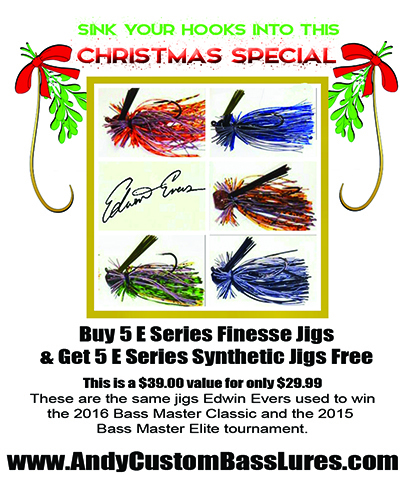 Christmas Special – Buy 5 E Series Finesse Jigs (Assorted Colors and weights) and Receive 5 E Series Synthetic Jigs (assorted 1/8 oz and 2 1/4 oz in Black) Free. 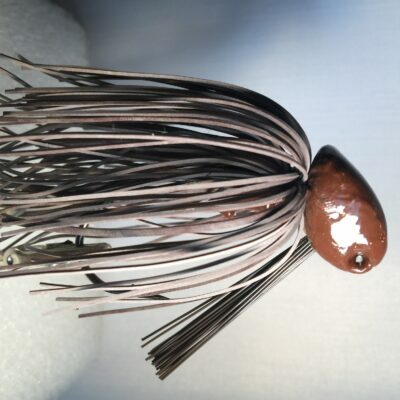 These are the same jigs Edwin Evers used to win the 2016 Bass Master Classic and the 2015 Bass Master Elite tournament. 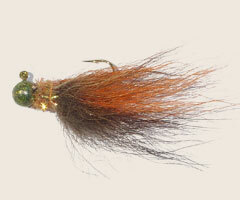 E Series Synthetic Jig – This jig is all hand tied and emulates a leach/catfish fry. 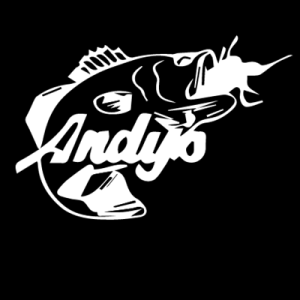 Deadly on Large-mouth and Small-mouth bass. 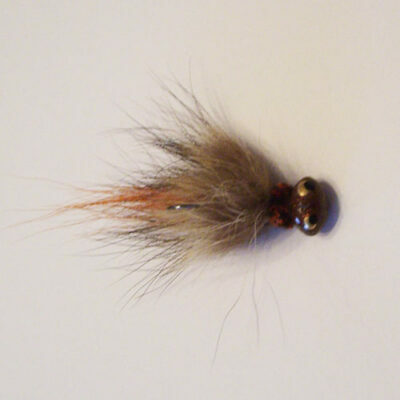 Comes in a case for easy gift wrapping.